RGA is the only dedicated life reinsurer in the South African market and supports individual and group life reinsurance, as well as a range of financial solutions. RGA entered the South African life reinsurance market in 1999. Today, RGA is a full-services reinsurer that can meet a wide range of life and health needs. More than 80 full-time employees in South Africa provide support across the entire business lifecycle. 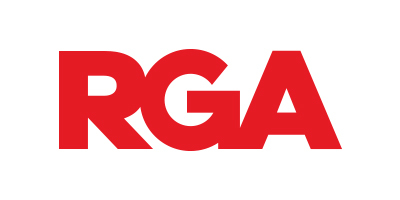 RGA’s reputation for quality service and client support is reflected in our industry recognition. Cedants ranked RGA #1 on NMG Consulting’s Business Capability Index (“BCI”) in South Africa for the ninth consecutive year in 2018. The achievement is unmatched globally.